I’ve had an obsession with Japanese culture for many a year and have been obsessed with all sorts of otaku. 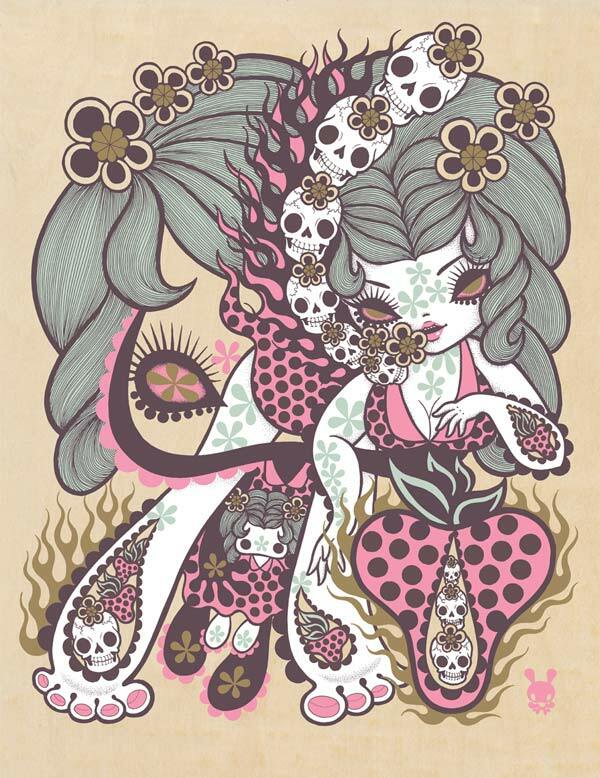 Junko Mizuno’s style fits perfectly into all the awesomes I like. 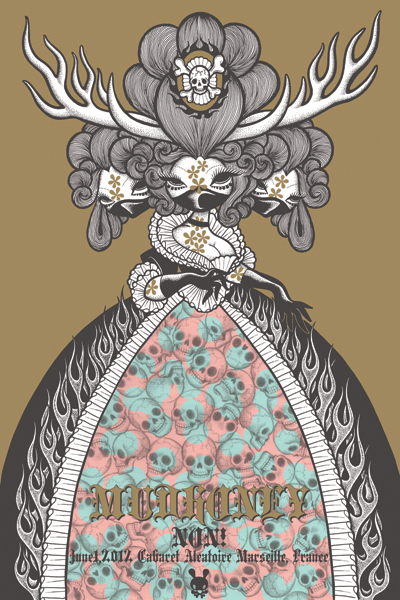 She does comics, urban vinyl, band posters and crazy art.